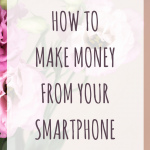 January 10, 2018 By Morgan M Woods 2 Comments This post may contain affiliate links. I really enjoy making money with surveys and one of the regular sites I use is Branded Surveys. It was one of the first survey sites I signed up to and one I’ve found very easy to work with. 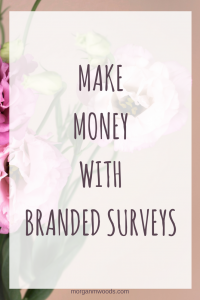 So I thought I would share with you how you could make extra money with Branded Surveys too. 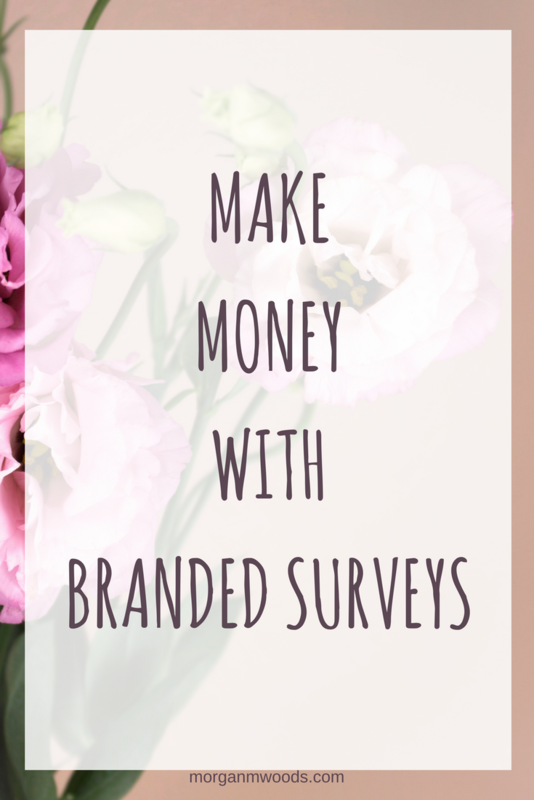 Branded Surveys is one of those survey sites which actually enables you to make money several ways. It isn’t just through surveys so I will go into each of those ways in a bit more detail. If you would like to sign up to Branded Surveys you can do so by clicking here. So as the name suggests Branded Surveys matches you to surveys which you can complete for points. The points value and time taken for each survey greatly varies and you can get screened out of surveys if you don’t keep your answers up to date. The more surveys you complete the less screen outs you will receive. As well as receiving points for taking surveys you also receive credits towards Branded Elite. 10 points is equivalent to 1 credit, these credits will help you advance through the Branded Elite tiers of Bronze, Silver and Gold. 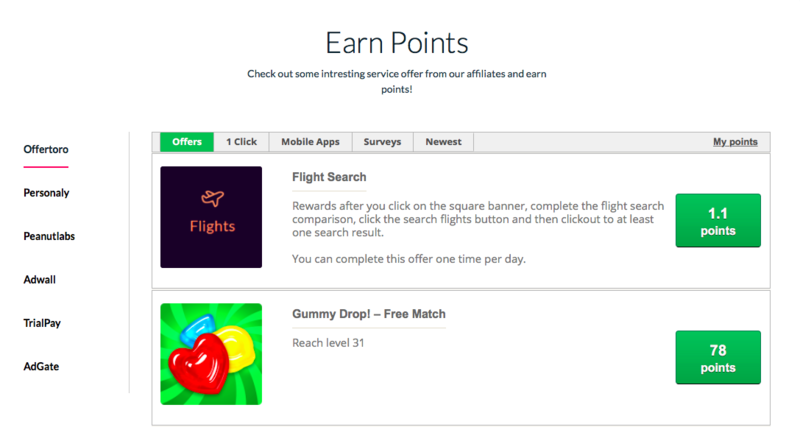 The higher up the tiers you go the more points you will earn on activities, it’s as simple as that. 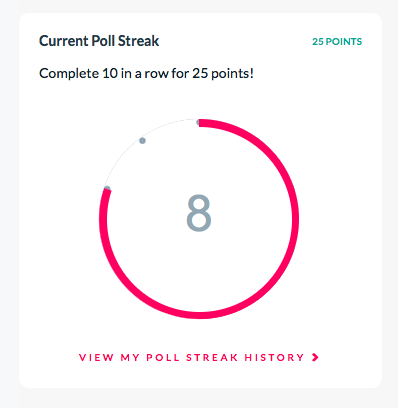 With the Daily Poll you can earn a quick 5 points for each day you complete, completing this literally takes seconds, you just login and answer the question. 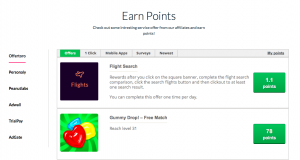 Additional points are awarded for competing 10 days in a row without forgetting, the additional points depend on what tier of the Branded Elite program you are on but the minimum is 25 points. The offers wall contains lots of additional activities to earn extra points. I personally don’t often use the offers wall very much because I never find anything of any interest although you may see different. If you have friends that love surveys too then you can send them your referral link to sign up with. It won’t affect them in any way but you will pick up points on the refer a friends section. As a minimum (Bronze tier) you will pick up 50 points for every friend you refer. You will then continue to earn points on any additional surveys they complete. Payout is fairly low at 1000 points ($10) and you can receive this through PayPal or a gift card of your choice. I have never had any problems with cashing out with PayPal or amazon gift cards & always receive my payment within a few days. Well done. You must be so proud of yourself. I’m currently looking at my own financial situation and you’ve give me the motivation to go for it even more. Definitely going to keep tabs on your website/ blogs etc. Great to hear, thank you so much.